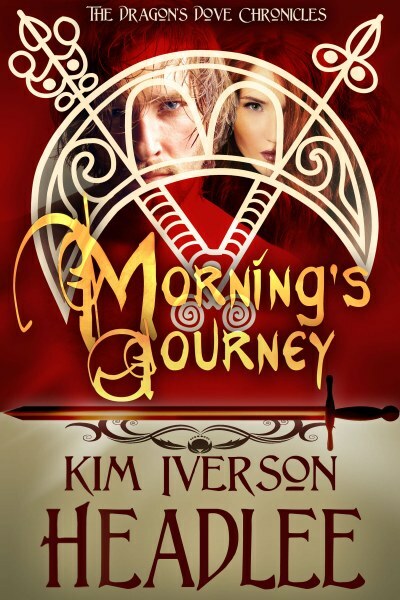 Pressured to make the best choice to ensure her clan’s future leadership, Eileann struggles with her feelings for Angusel, whose outcast status makes him forbidden to her as a mate. 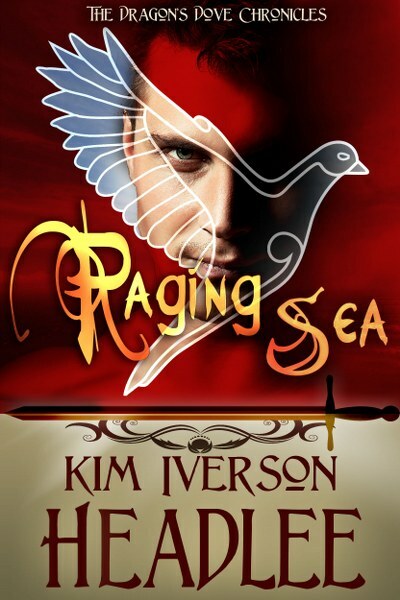 When Angli treachery threatens everyone she loves, she vows to thwart their violent plan to conquer her clan. But she is no warrior, she has no soldiers to command, and she will need a miracle just to survive. What if King Arthur’s queen was every bit as heroic as he was? Find out by immersing yourself in this epic story of the power couple whose courage and conviction would shape the destiny of a nation. 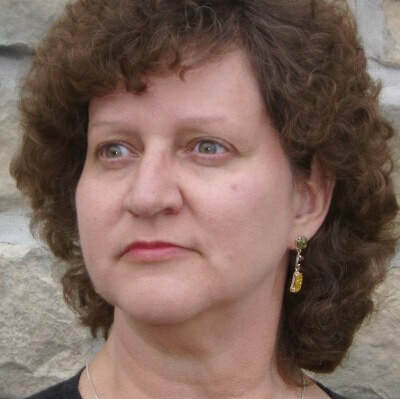 Kim Headlee lives on a farm in southwestern Virginia with her family, cats, goats, Great Pyrenees goat guards, and assorted wildlife. People and creatures come and go, but the cave and the 250-year-old house ruins--the latter having been occupied as recently as the mid-twentieth century--seem to be sticking around for a while yet. 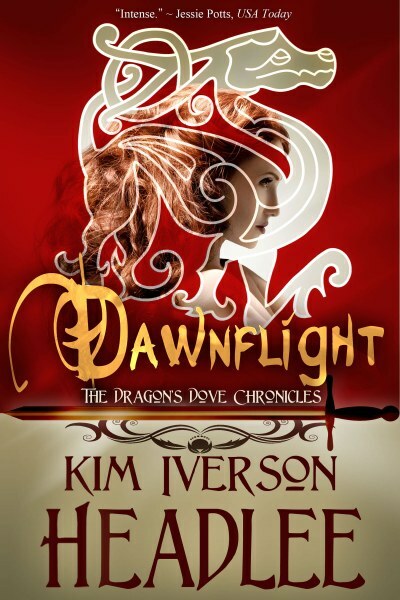 Kim has been a published novelist since 1999 with the first edition of Dawnflight (Sonnet Books, Simon & Schuster) and has been studying the Arthurian legends for nigh on half a century. Follow the tour HEREfor exclusive content and a giveaway!